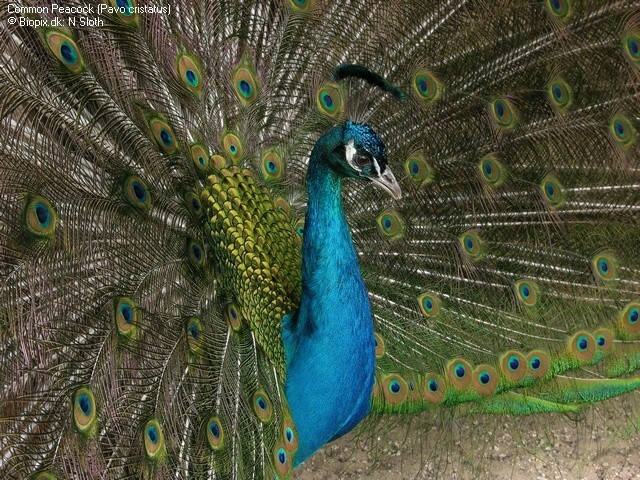 BHARAT DARSHAN – DEFINING INDIAN IDENTITY – MY BIRTHPLACE. 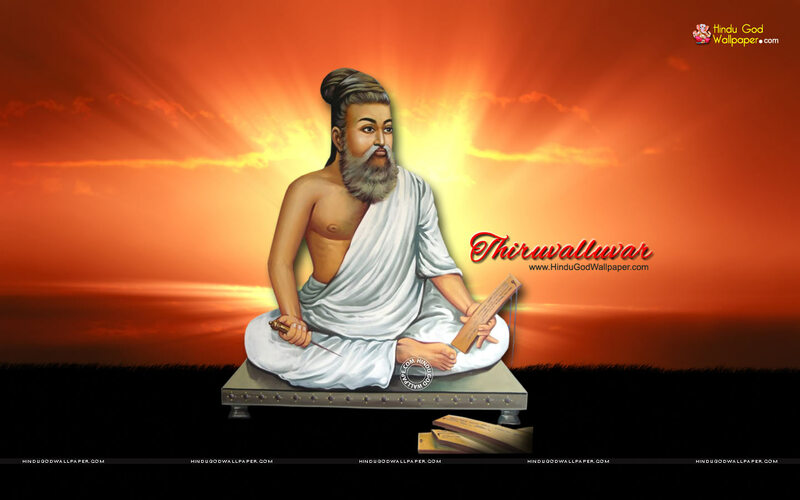 SAINT POET OF INDIA, THIRUVALLUVAR LIVED IN MYLAPORE, MY BIRTHPLACE. 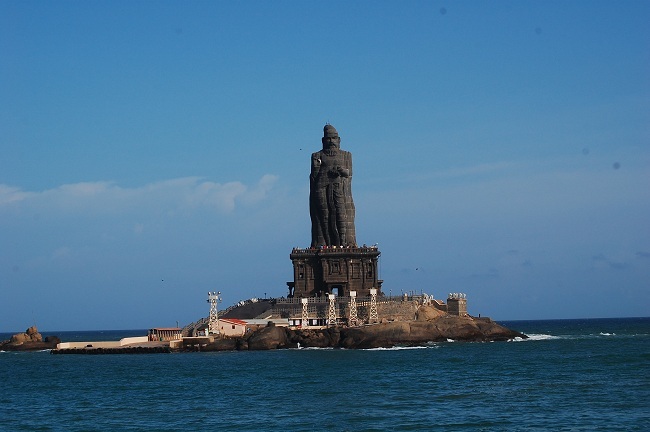 Bharat Darshan – Defining Indian Identity – Saint Poet of India, Thiruvalluvar defines Identity of my Birthplace.